Drummer Ted Sirota is using his powers for good. 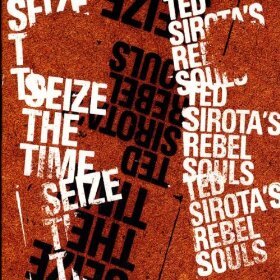 On his most recent album, Seize The Time (Naim, 2009), Sirota once again chooses to make a political statement with his song titles and choices. In this interview, Sirota talks about making political jazz; why he’s not going to use liner notes again; and the fine balance between delivering a message and having that message overshadow the music. Learn more at tedsirota.com. I really enjoyed that interview. I feel that too many artists get preachy with their music and are quite honestly not articulate enough to carry it off beyond ‘save the whales, dudes!’ … and I find that a turn-off. 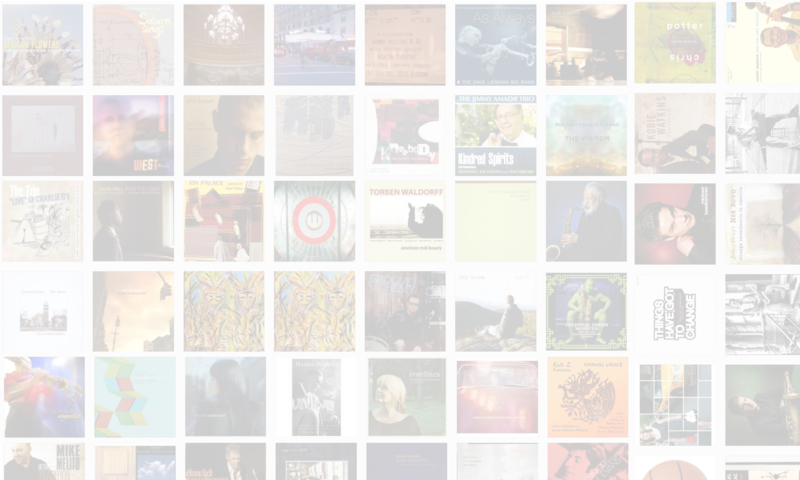 That is why I like when jazz artists, as Ted noted, will place cover art or song titles that make it clear why they are making certain music, but allow the sincerity of their musical expression to speak for itself – there is loads of passion in Jazz that you can feel through the music. Dropping awkward lyrics on top doesn’t always help.